Top Shelf singer/songwriter. Reggie composes and delivers the universal melodies of heartstrings with clarity and crispness. If you haven’t heard him yet, look him up inworld. I guarantee you’ll say “wow” more than once. 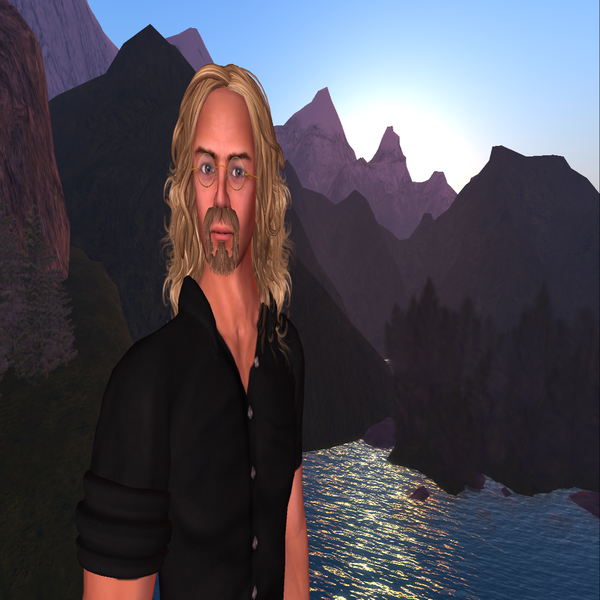 Soar’s Favourite Male singer/songwriter in SL.. amazing original songs!! Wow just so amazing….original song writer with incredible lyrics and a sound all his own….. Leaves you wanting more and cant wait for the next performance. I couldn’t say enough about Reggie’s songwriting capabilities and his voice is soothing , and beautiful. Rarely can an artist Evoke emotion, respect and Awe!!! Reggie sings soul to soul. His songwriting is the best that Sl has to offer and his voice.. smooth and soft as silk. Not only mellow, however, Reggie can sing the blues, get your toes tapping and create an unforgettable mood. His sound is crisp and clear and always professional. This is singer-songwriter par excellence!